The property market in the south eastern suburbs has mushroomed in recent years as soaring property values in Cape Town increasingly pushed the most sought-after areas further out of the reach of first-time buyers, and this market has continued to hold its own during the downturn. Claude McKirby, Southern Suburbs Co-Principal for Lew Geffen Sotheby's International Realty, says that suburbs like Retreat, Southfield and Steenberg have become increasingly popular as they offer neat, well-maintained homes, usually freestanding, with between three and five bedrooms at prices that are still very affordable. "In 2013 the city's rampant property price inflation began to filter through to these suburbs, as clearly evidenced by an analysis of Propstats data which reveals consistent price growth after a decade of little or no growth. "In Retreat, the average house price jumped from R642 000 in 2012 to almost R750 000 a year later, rising steadily to just over R877 000 by the end of 2015, ending on R1.387 million in December last year. "The average house price in Steenberg broke the R500 000 barrier for the first time in 2013 when it rose to R653 500, jumping to R712 000 in 2015 and again to R900 000 by the end of 2018. The latter is excluding one sale of R7.75m which is unusual for the suburb, but also indicative of the changing marketplace." McKirby adds that the unassuming adjacent enclave of Heathfield has also experienced exponential market growth in recent years, outperforming many of the better-known suburbs. "The average selling price broke the R1m mark in 2015 when it rose to R1.17m, continuing on its upward trajectory to R1.46m by the end of 2016 and spiking to R1.8m in 2018 despite the market downturn." Area Specialist for the group, Ruzia Fry, who achieved the most sales in the Southern Suburbs office in December, attributes this market strength to a number of key factors, over and above the good value it offers: "Suburbs in this area have strong family and community ties and most long-time residents would rather upgrade or renovate their existing properties than move away to another area. "Young adults from these suburbs tend to buy their first home within the area to remain near to family and friends. 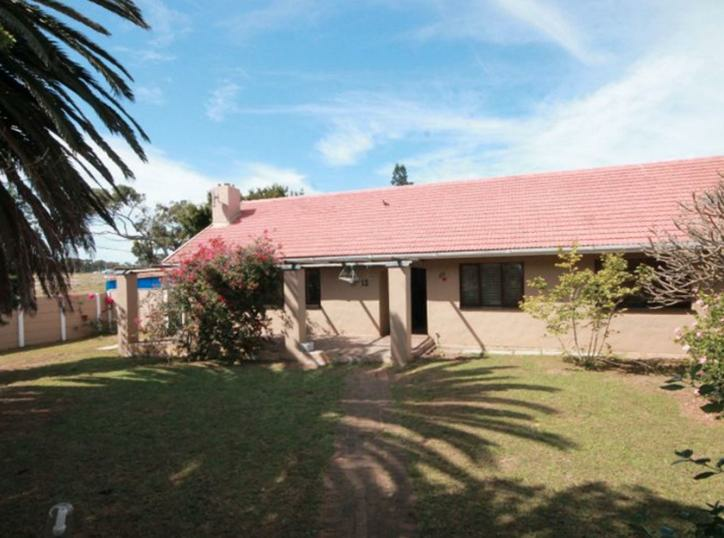 More mature sellers often do sell when they are ready to upscale, but even they don't usually move too far away, often buying in suburbs like Lakeside and Tokai." "The market has also been buoyed by the number of new buyers in the area which has elevated the status of the area, swelling the ranks of the growing middle class who are steadily moving up on the wage and social scale." Fry adds that the rental market has, in turn, been boosted and, as is the case in most emerging middle-class areas, rentals in these suburbs have risen in tandem with housing prices and there is a great demand for rental properties in the area. McKirby concludes: "The resilience of these markets is unlikely to abate despite the prevailing economic climate as investors are becoming increasingly aware of the area's drawcards. "These include a conveniently central location which is in close proximity to several good schools and major shopping malls with excellent nearby sports facilities and easy access to several modes of public transport."